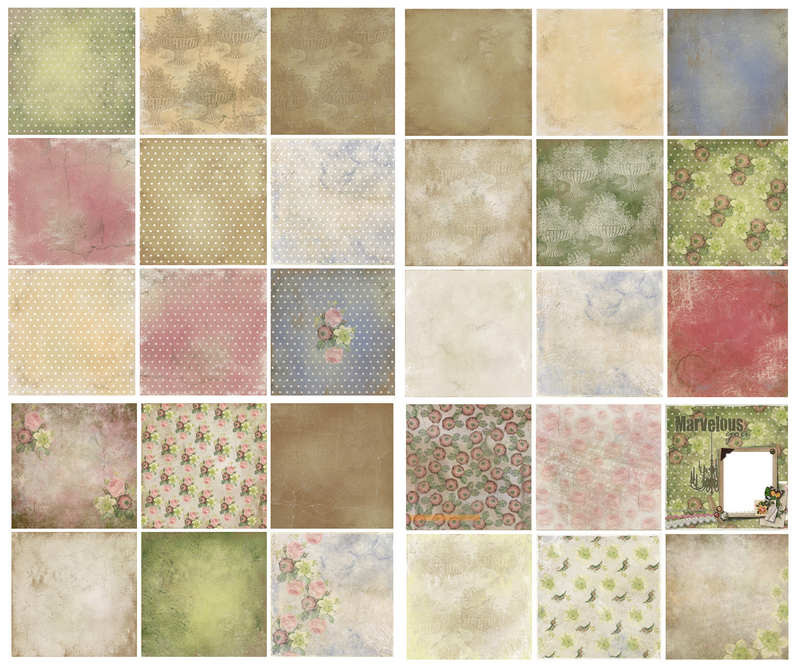 This kit was created from vintage images and commercial brushes. Made to look distressed and classic. It was listed at ScrapbooksGoneDigital.com. Created circa 2010.